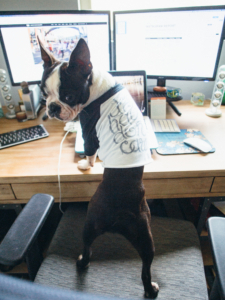 Are you Dog Crazy and a Blogger?Are you looking to join a community of dog bloggers? If so come join our Dog Blogger Society on Facebook. Link can be found here. It’s our space to ask questions, share ideas, celebrate milestones and reach out to one another to collaborate and pave new paths. Engagement + community are our fundamental principles so bloggers only please. Look forward to seeing you there!